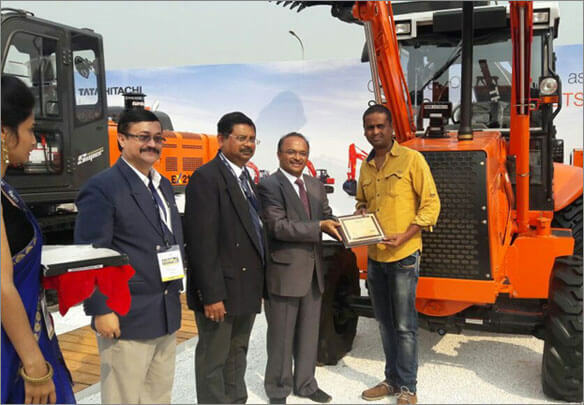 In February, Tata Hitachi Participated in Conmac 2017. 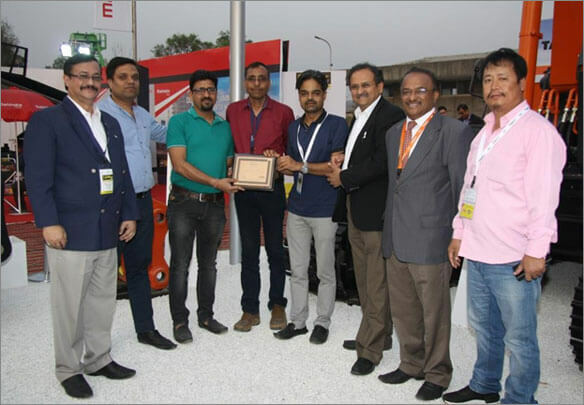 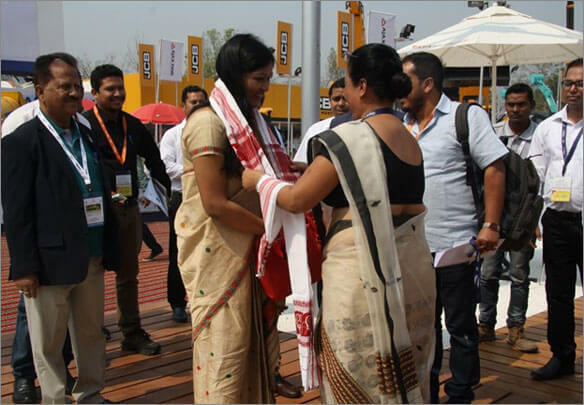 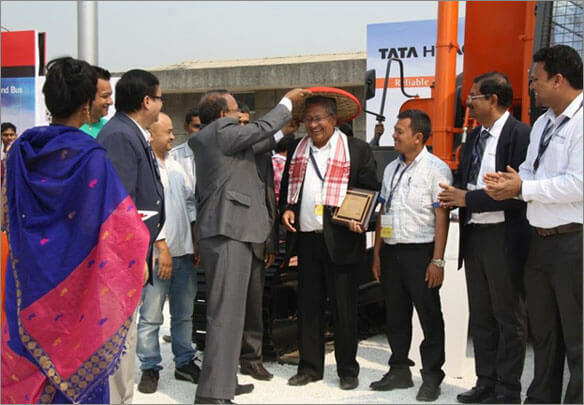 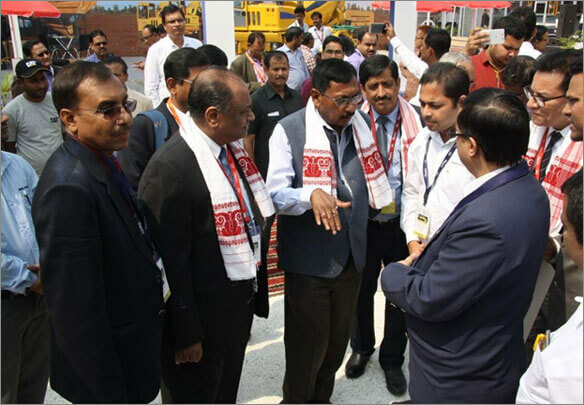 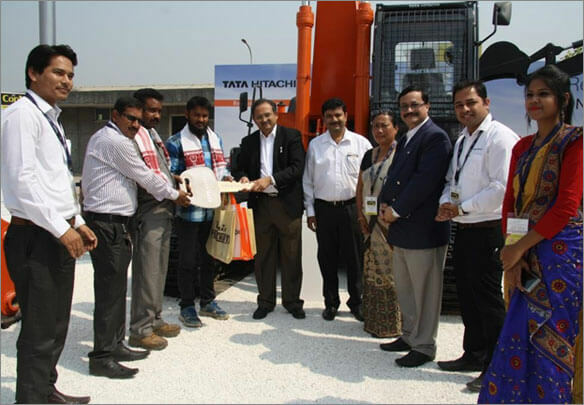 Held in Guwahati and organised by CII, Conmac can be singled out as one of the largest expos of its kind in the Construction Equipment industry. 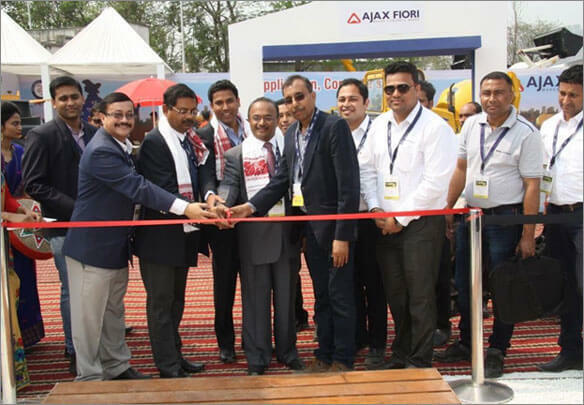 With the investment in infrastructure gaining ground in the North East, this exhibition has, over the years, acquired significance with customers, contractors and Government agencies. 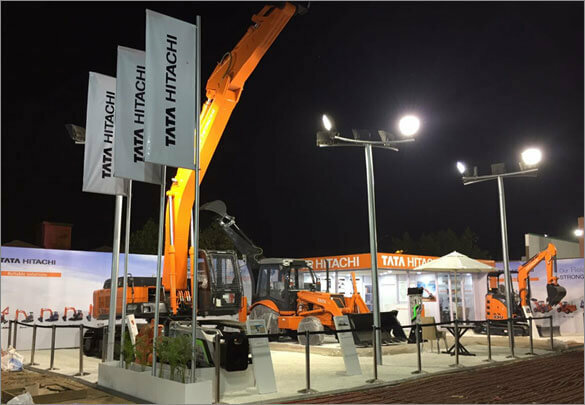 Tata Hitachi has been a regular participant and at Conmac 2017 the Company had put up an impressive show which was well attended by Customers and senior Government officials. 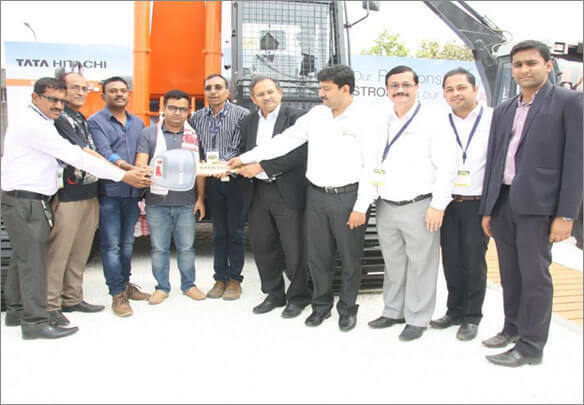 The event was marked by several discussions with customers, Government agencies and handing over of machines to key customers.